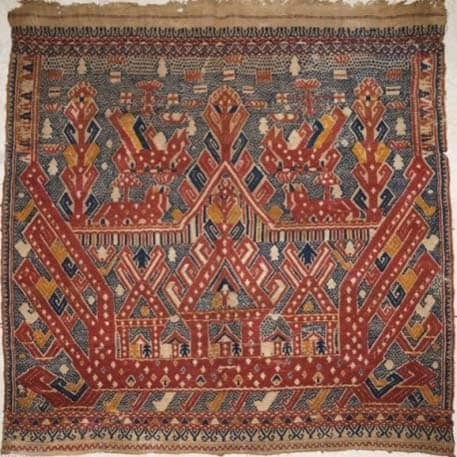 The exhibition ‘From Ashgabat to Istanbul’ at the Textile Museum of Canada is a great reason to visit Toronto before April 19, 2015. 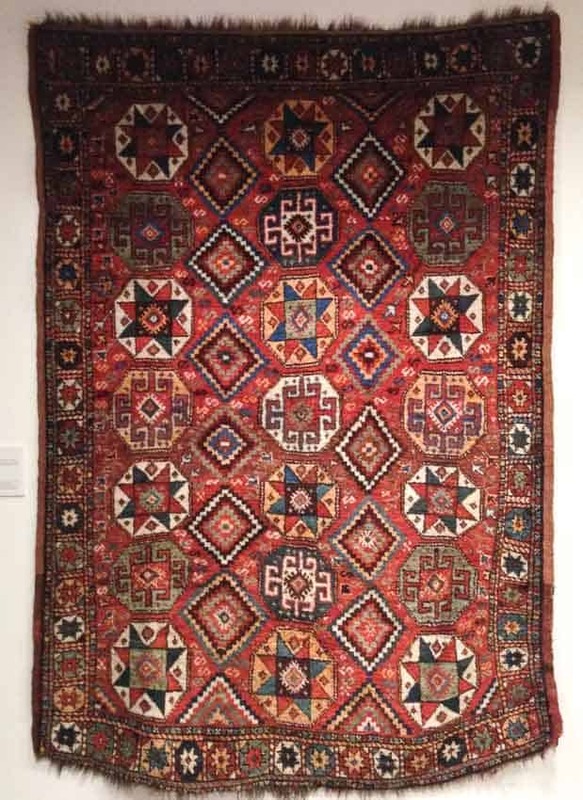 The 70+ works of rug art on display come from over several private collections and institutions from all over Canada. Weaving of ceremonial cloths ceased in Lampung, Sumatra at the end of the 19th century. 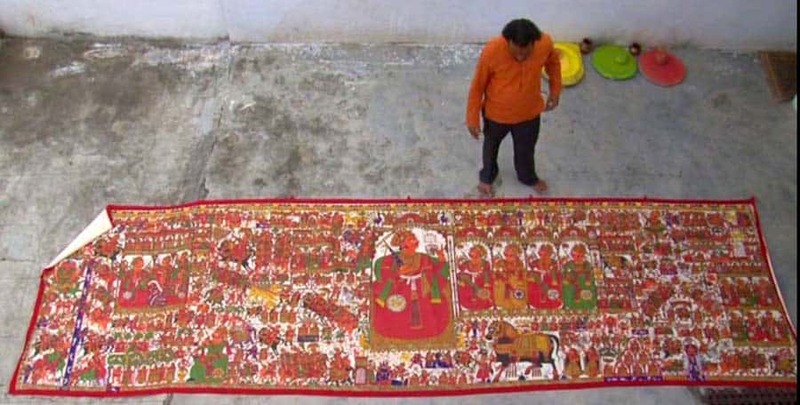 The extinction of any textile art form is a tragedy irrespective of the textile group in question. But once we see the astounding beauty of the ceremonial textiles of Lampung, this tragedy takes on very depressing proportions! That such a beautiful form of woven art died out is probably one of the biggest losses of textile art. The Devipujak community lives in Gujarat India and like many other ethnic groups from that region, they have unique beliefs about their origin, their diet and religion. For a few centuries, this difference led to restrictive social practices. As recently as 140 years ago an act was passed by the British regime that institutionalised their persecution. 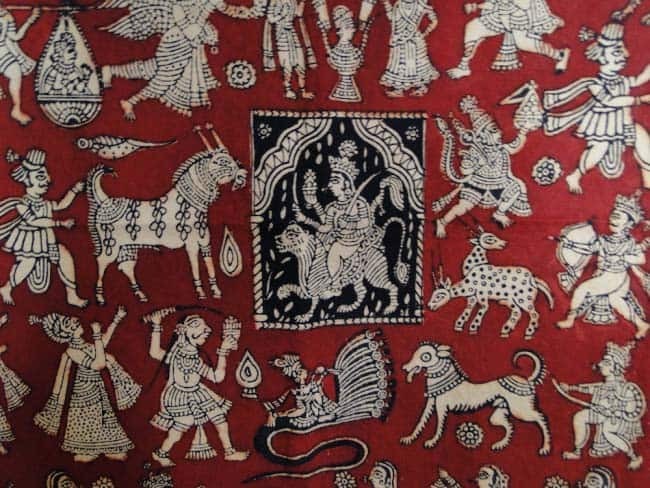 The Breathtaking art of the devotional Mural textiles of Rajastan Pabuji-Ki-Phad by Jaina Mishra, WovenSouls.